PhotoshopForums.com - How recover cropped image that shown in thumbnail? How recover cropped image that shown in thumbnail? 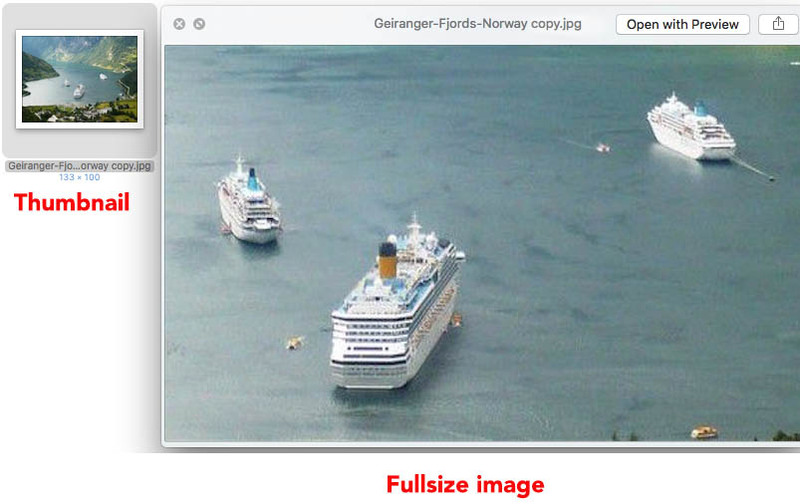 Posted: Thu Jan 28, 2016 3:21 am Post subject: How recover cropped image that shown in thumbnail? Thumbnail is different from full image, can I get the uncropped image in the thumbnail?